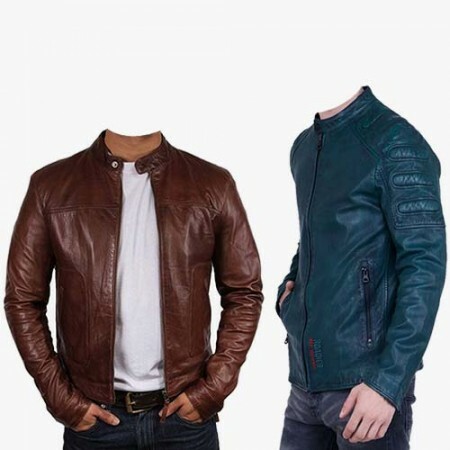 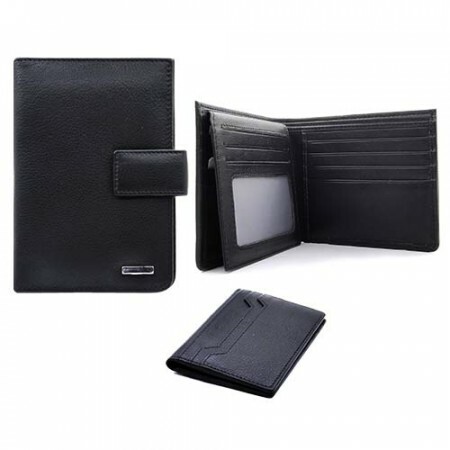 With an excellent business background in branded apparel supply and retails of cross leather gifts in Dubai, here we bring you exclusive Corporate gifts and Promotional gifts. 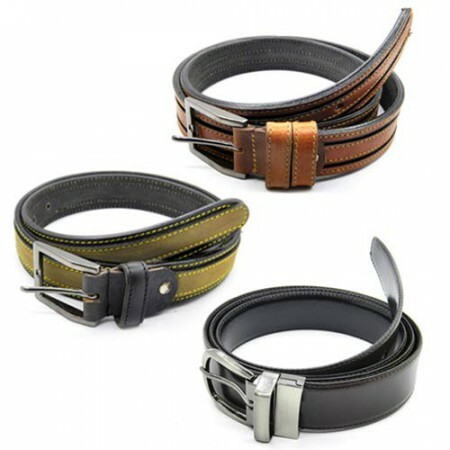 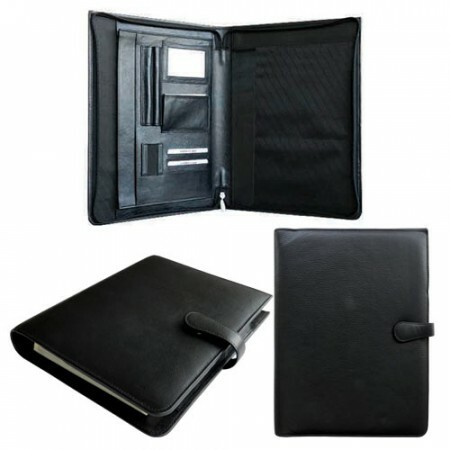 This collection of the cross gifts is produced by premium quality of cross leather gifts in our company. 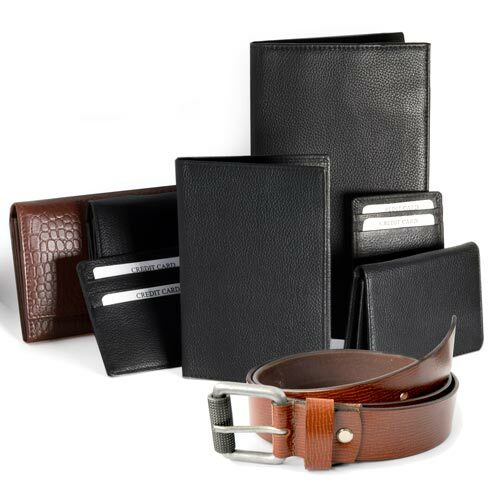 Steigen has fashionable business gifts for men and women, collection from leather zipper folders, travel wallets, cross wallets, cross gifts, business card holders, leather belts, car document folders, passport cases, luggage tags, iPod covers, leather bag and more.